Deadstock is the premier home for the sneaker community. Founded in 2016 and based in Seattle, WA, Deadstock is a curated community of sneaker lovers near and far. Though you can sell and buy sneakers, at Deadstock, we’re focused on the collections and culture that make this community great. Whether you’re looking to see some of the rarest sneakers from around the world, or simply show off your closet collection, Deadstock is for you. 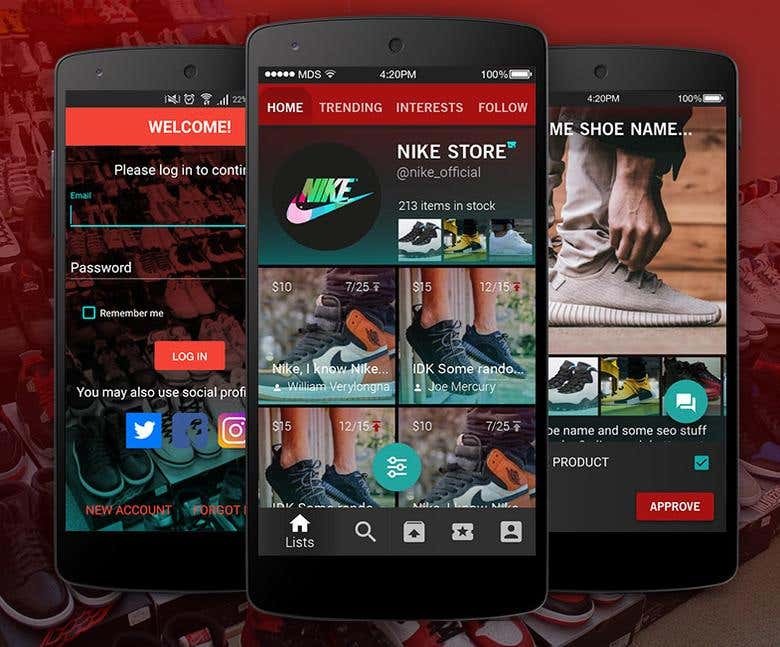 Along with the latest insight and content of the industry, Deadstock is the digital location for all sneakerheads.